The Strike King KVD Perfect Plastic Ocho is a new approach on the sinking stick worm craze that has taken the bass fishing industry by storm. The Ochos unique 8 sided design creates better light reflection as well as gives the bait an undulating movement on the fall. 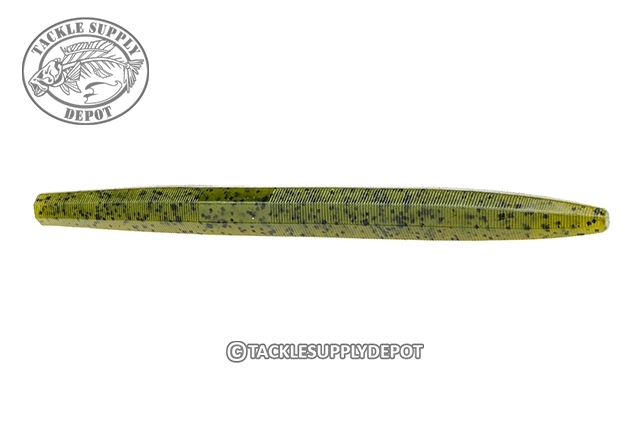 Whether on a Wacky or Weightless Texas Rig this bait will offer action not found in other stick worms on the market.